In February 2003 two rebel groups, the Sudan Liberation Army and the Justice and Equality Movement demanded an end to economic marginalization and started a revolution against the Sudanese government. 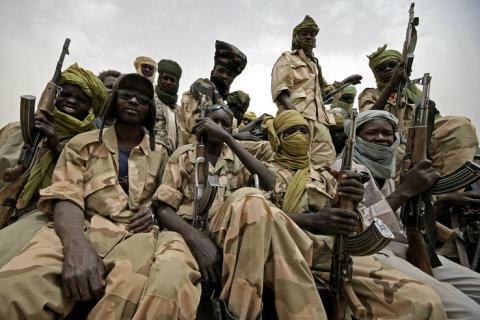 Government answered with a decision to arm Arab militia groups in Darfur called Janjaweed. 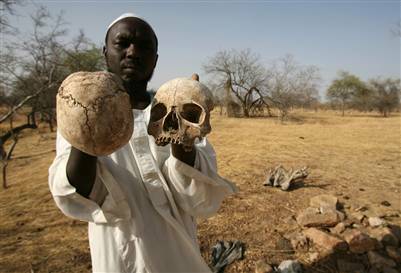 The partnership was characterized by brutal attacks on civilian population rather than on the rebel forces, trying to destroy everything that can sustain life. Livestock, food stores, wells, blankets or clothing had all been looted or destroyed. Innocent civilians died at the hands of factions, countless women and girls were raped and murdered, large numbers of men were tortured or killed as the violence escalated. 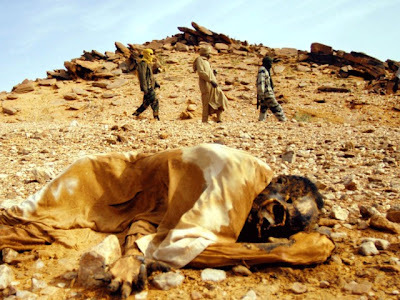 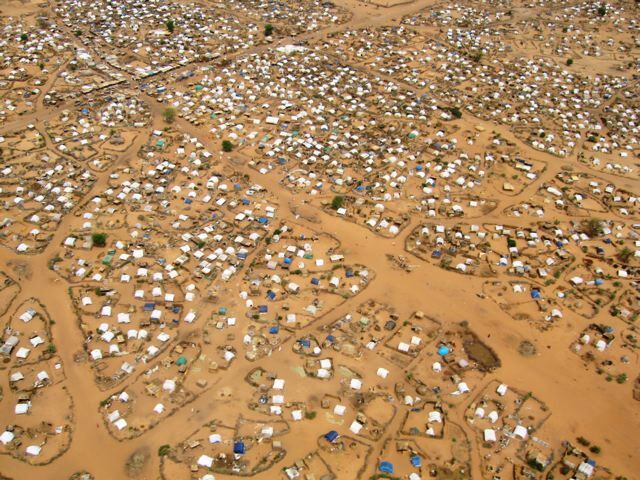 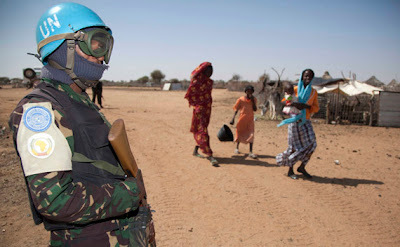 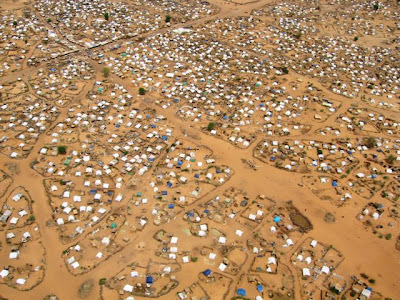 Read more about Darfur genocide here. 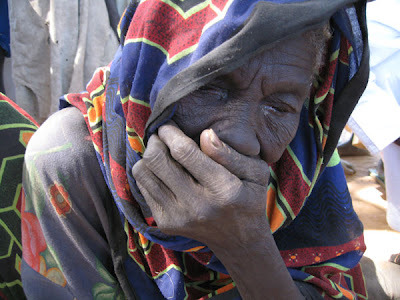 A short documentary on South Sudan current situation is also available.